Happy Halloween everyone! 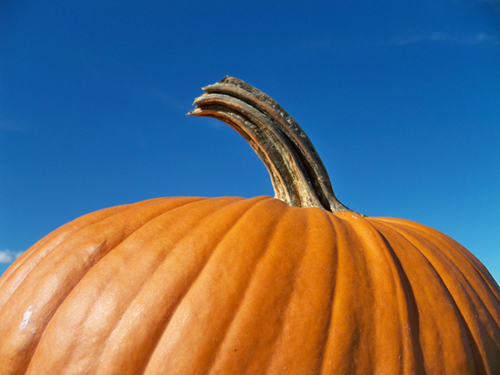 As a Halloween treat here is my pumpkin photo as a desktop picture! There are multiple sizes here. Enjoy! Yaa new desktop! It'll be my little window in my windowless office!